Miley Ray Cyrus, born Destiny Hope Cyrus is an American actress and pop singer. She achieved wide fame for her role as Miley Stewart/Hannah Montana on the Disney Channel sitcom Hannah Montana. With the success of the Hannah Montana franchise she established herself as a teen idol. Miley is now breaking out of her teen image and beoming more daring with her style. Miley Cyrus revealed her newest tattoo this weekend and it could very well be her most conterversial ink to date. The “Hannah Montana” star twittered a pic with the caption “All LOVE is equal”. 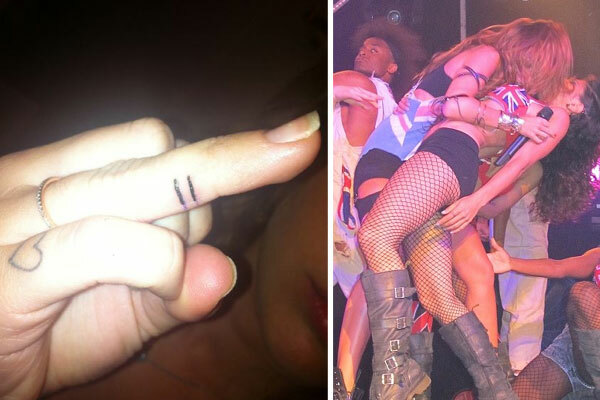 The new tattoo wymbolizes marriage equality and is located on her ring finger. Teen bad girl Miley Cyrus just became legal and she already has five tattoos to date. It’s no surprise really, because her father Billy Ray Cyrus has tattoos, and her brother Trace is practically covered. 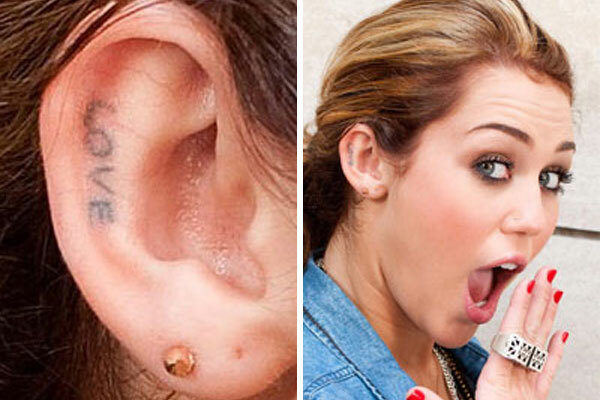 Miley actually started getting tattoos before she turned 18 with her parents permission. 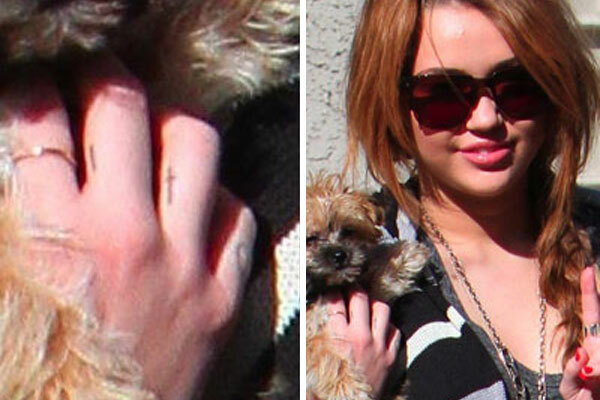 In September 2010 Miley had the small outline of a heart tattooed on her right pinkie finger and in December 2010 she added a tiny cross on the inside of her right ring finger. 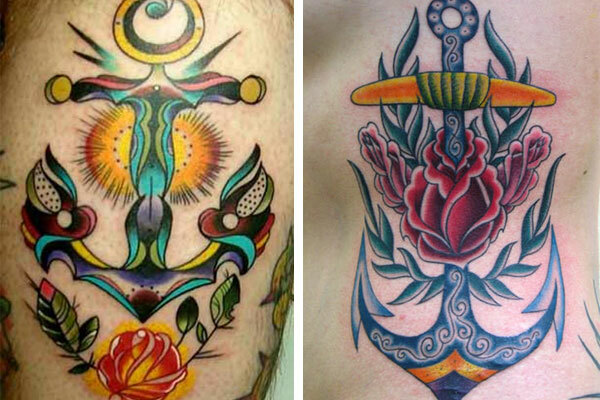 Miley hasn’t spoken to the press about why she had either of these tattoos done, but she has previously said “I could never get a meaningless tattoo,” so there must be a story behind them. Her latest tattoo is probably the most contraversial to date. The “Hannah Montana” star twittered a pic with the caption “All LOVE is equal”. The new tattoo symbolizes marriage equality and is located on her ring finger. What do you think of all this ink? Is Miley ruining her looks or is this just a phase?